This post is sponsored by VIIcode, but all opinions are my own. 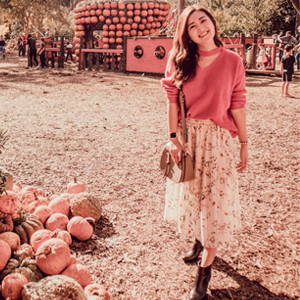 When’s the last time you focused on eye care? Around the eyes are a very delicate area. I’m realizing that this has become a focus area as I get older. 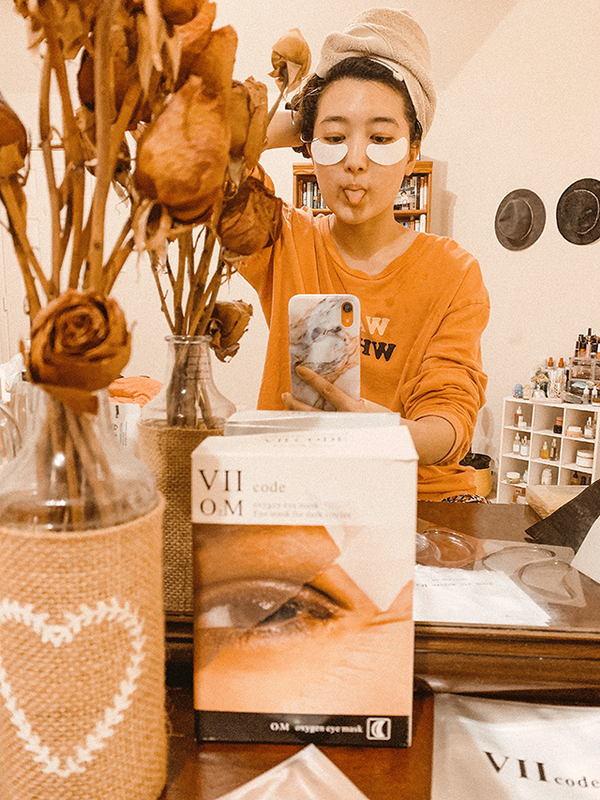 I never struggled with dark circles but I do get puffy easily and have seen an increase in lines in certain areas (my mom laughs at this, but it’s true!). 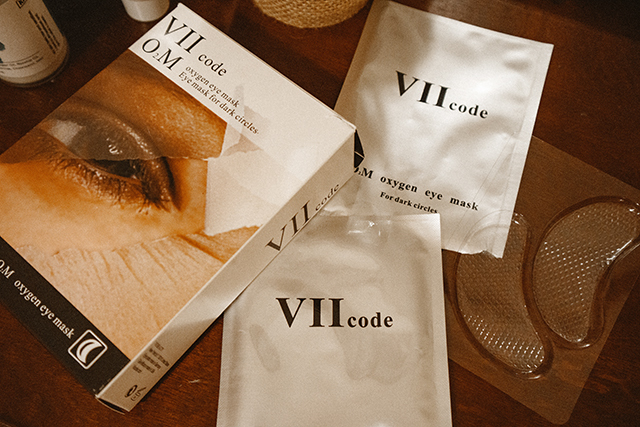 When VIIcode sent over their O2M Oxygen Eye Pads for Dark Circles, I decided to test it out and closely observe my under eye area as I use this eye pad. 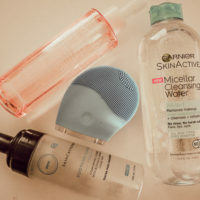 Another difference I notice with this product compare to others is that it’s extremely cooling, which I can see why it helps with reducing puffiness. My face doesn’t swell but my eyes do get puffy easily every morning. 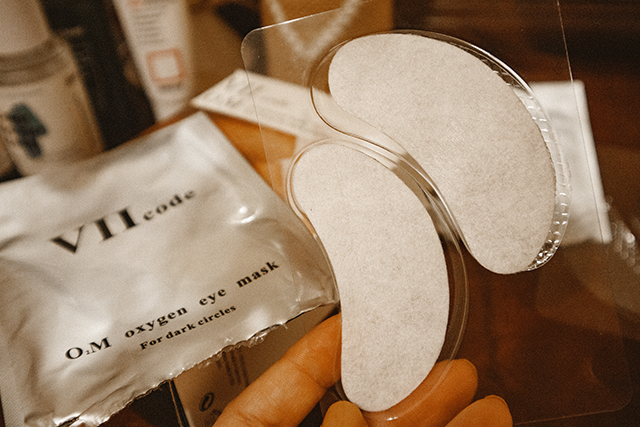 Using these eye pads have helped me wake up with less puffy eyes, which I am all about. 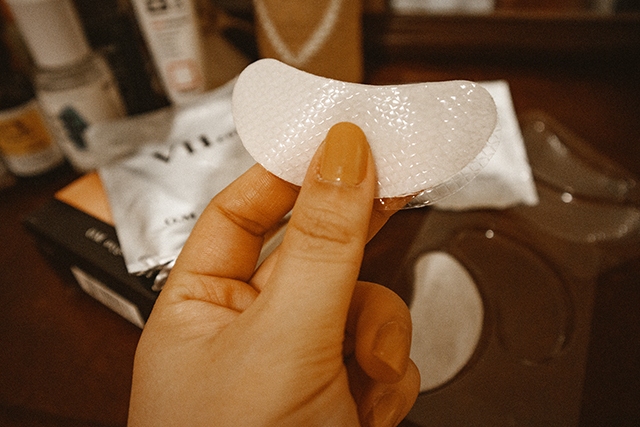 I don’t struggle with too many fine lines or bags, but it’s been great to finish a whole box and actually see the product help with my puffiness and hydration. 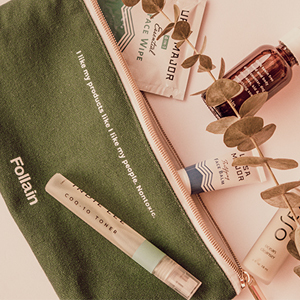 If you’re interested in trying out a box, you can use my code Crystall for $5 off site-wide (expires May 20).